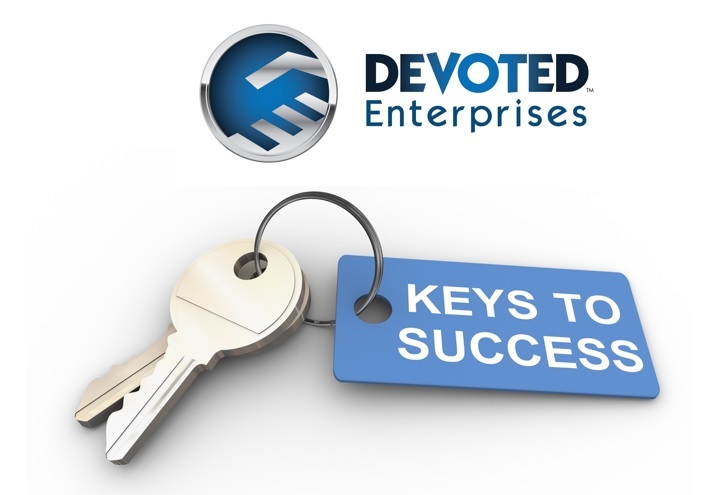 Keys To Success - Devoted Enterprises Inc.
What is Our “Keys To Success®”? Does your business have a hard time finding the best talent and then retaining them? The average industries in business today see over 50% turnover rates. That means if they have 10 employees, 5 of them or more leave each year and need to be replaced. The vast majority of this causes all kinds of operational issues as well as financial and mental stress for ownership and management. What if you could train and develop all of your leaders from the ground up, including even entry level employees that become upper level managers? We believe this is possible and can show you how to do it! According to many studies done in business, most people don’t quit their job or change careers because of money. In fact, the top reasons employees leave their jobs is; bad bosses, no work/life balance, no chance for advancement, bad work attitude or environment, and not knowing where they stand with their bosses (are they doing well) or no sense or accomplishment. You cannot be a great boss if you are mediocre at empathy, leadership developing people. Businesses spend fortunes on finding talent from outside their organization and in most cases, they have those or had those employees needed already on staff! Our Keys To Success Training is a custom fit, 7 step designed program and plan, created to teach your leaders how to manage and lead better and how your leaders can develop their staff from entry level positions to other executives within the organization! It will not only teach you how to be a better leader, but a better human being and to have more work life balance. This is true because it addresses not only current staff and organizational structure but what your ideal and necessary structure needs to be. The beautiful part of this training is that it always results in more productivity, more profits, and less turnover. All of these factors provide more peace of mind and more balance in work and life for ownership! 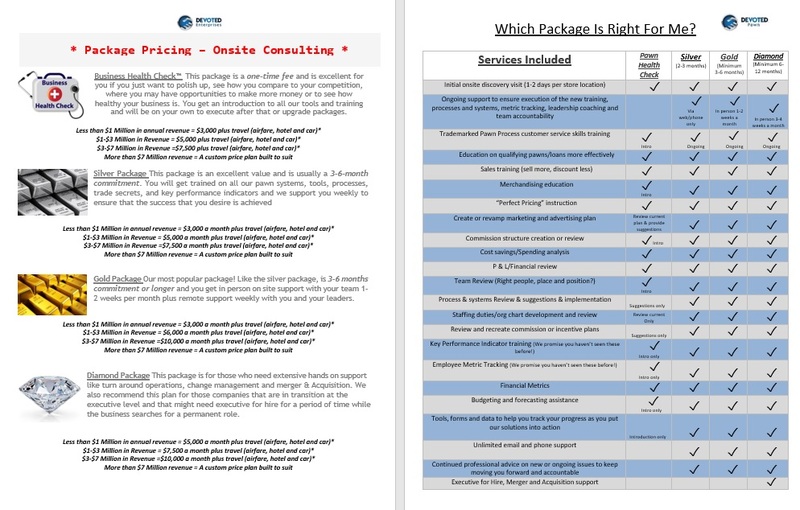 If you are serious about changing the way you do business, you need to contact us and find out more about how The Keys To Success can change your business and your life!